In the following video tutorial, Jazza will teach you how to create more interesting and pleasing compositions in your drawings. Learn about concepts like “center biased”, “rule of thirds”, “contrast” and more. Enjoy! 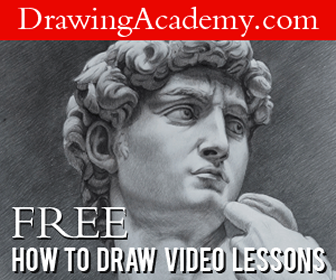 Learn the Fundamentals of Drawing with these Awesome Free Video Tutorials from Brandon Schaefer!